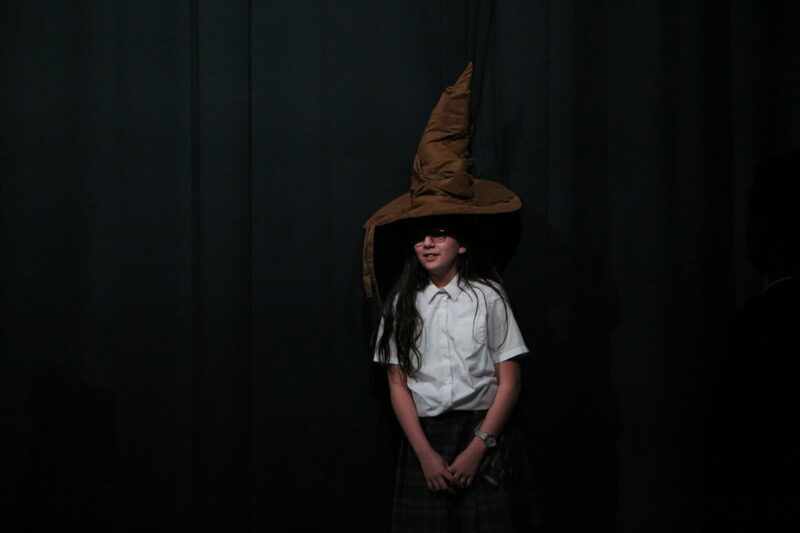 The major house competition of the Spring 2 term was House Drama, which saw our students create magic on stage as they told a Harry Potter inspired story. 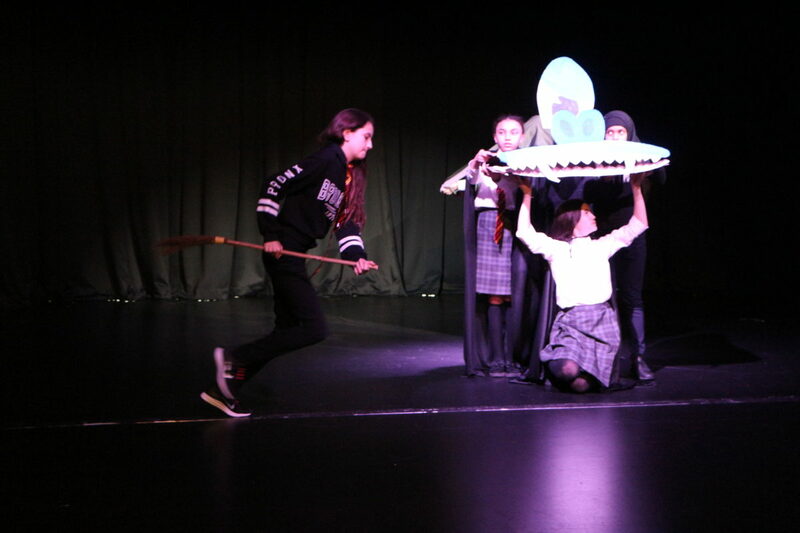 This challenge was to perform scenes from the Harry Potter world with the use of freeze frames, chorus, mime, and ensemble characters. The scenes created by the four houses collectively told one full story. For the finals on Wednesday 3rd April we were joined professionals from the TV and theatre world; Olivia Brady, Elliot Warren, Nicola Alexis and Natalie Jennings. Mr Malik took the fifth seat on the judging panel. Olivia and Elliot’s most recent play has been nominated for an Olivier Award. Nicola has 15 years of stage and screen experience, include portraying Hermione Granger in the first casting of Harry Potter and the Cursed Child in the West End. Natalie is a TV producer who has worked on the Crystal Maze and Big Brother. Collectively as playwrights, actors and producers this panel of expert judges were ready to judge the performances from every angle! 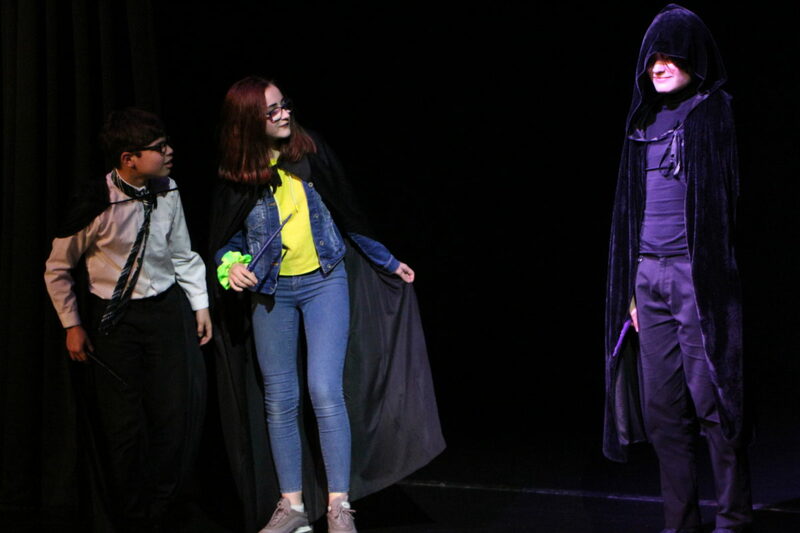 The creativity displayed in the staging of magic was fantastic – from a hovering Sorting Hat to transfiguration and the effects of Polyjuice potion live on stage! Every single actor and stagehand should be proud of being part of what can only be described a magical show. Our external judges provided praise and feedback to the actors after the performance. The results, however, were kept under wraps until the whole school end of term assembly on Friday 5th April. Congratulations to ANGELOU for winning first place and taking the 20,000 house points up for grabs. Franklin were placed second, Pankhurst third and Honeyball in fourth. 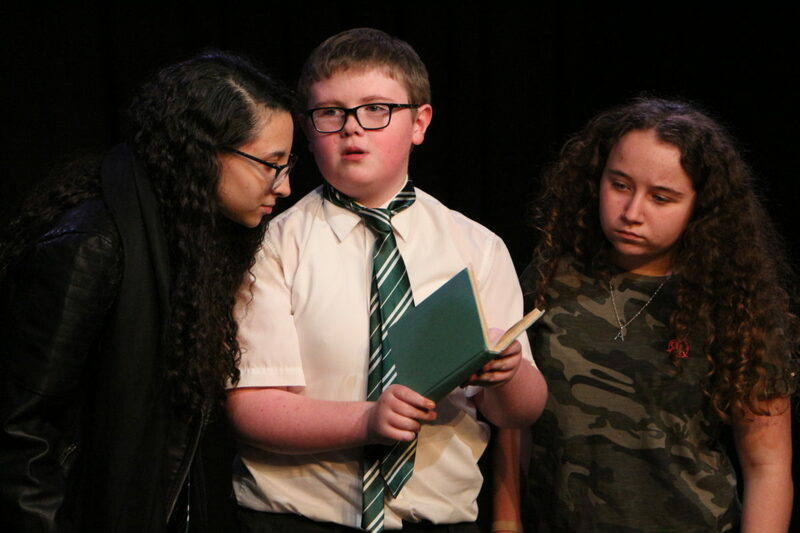 Many thanks to our drama teachers Miss Gurnell and Miss Miller and the Heads of House for their work on creating the show with students, and also to the external guests for joining us to judge the competition.